Mac Sports Portable Folding Hammock With Removable Canopy is a nicely designed collapsible tool with several bonuses and an easy setup. 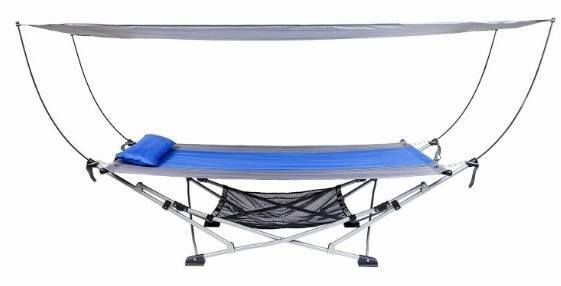 Mac Sports Portable Fold Up Hammock with Removable Canopy. 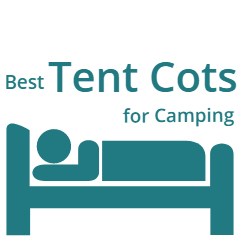 This Kamp Rite Kwik Set Hammock review is about a freestanding portable folding hammock with a steel frame and an instant setup. Kamp Rite Kwik Set Hammock.